Hey, how are you? Thanks for being patient while I am getting my business in order. It’s been a week since I posted something, but I have a really good reason. My business is growing and I really needed to take care of it. But enough of that, let’s talk beauty! 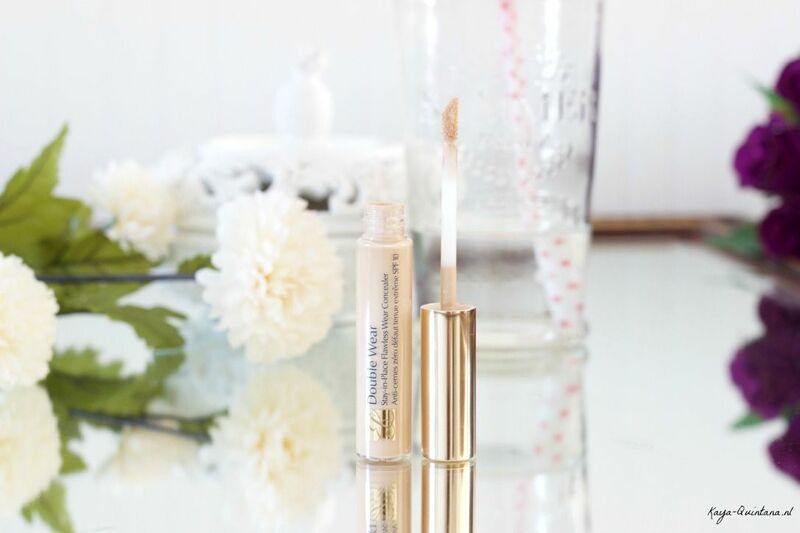 Here is my review for the Estee Lauder Double Wear concealer, which made it quickly to my top three concealers. Right now, this one is most definitely my favorite. So check out my new review for all the details, let’s go! Promises: Looks flawless. Lasts 15-hours. Feels comfortable, never dry. Stays seamless, without creasing. The lightweight crème formula creates the perfected look of flawless skin and lasts all day. Transfer-resistant, color-true, with medium buildable coverage that won’t slip, slide or melt away. Luminous finish. 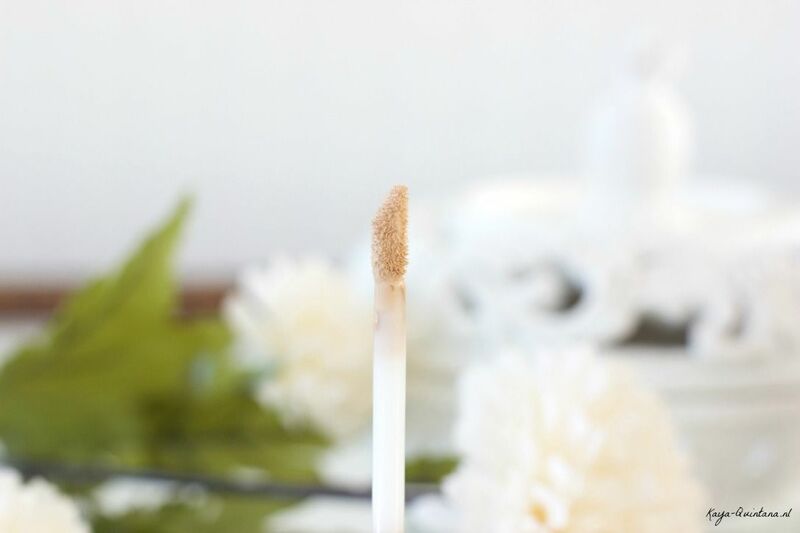 Infused with minerals and emollients to condition skin and make blending easy. Oil-free. Water, perspiration and humidity-resistant, according to Esteelauder.com. Love the packaging and the applicator. It’s very easy to apply and to get the right amount out of the tube. The tube itself is simple and made of plastic, which makes it very easy to travel with. 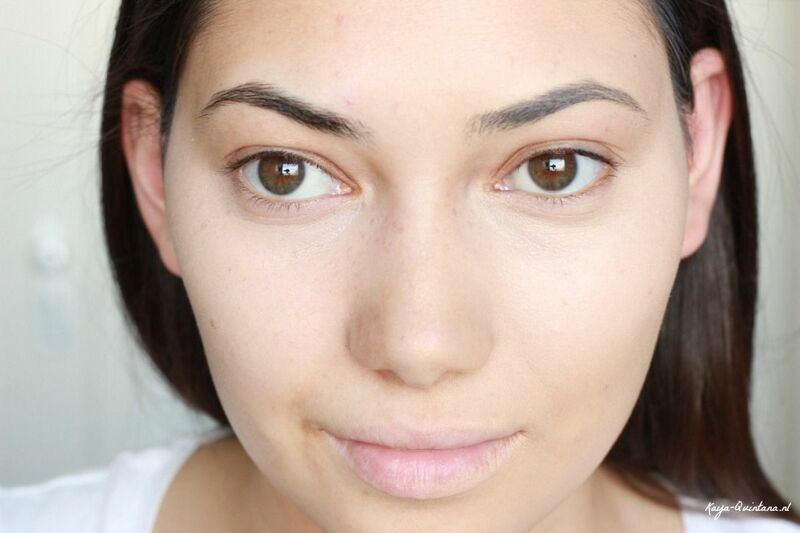 I love using the Estee Lauder Double Wear concealer not just for concealing but also as a natural highlight. 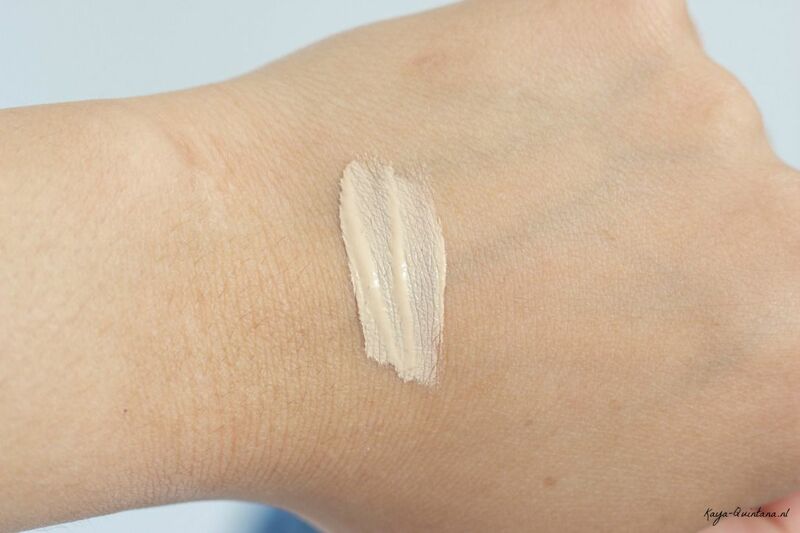 It truly is luminous, true to color and the coverage is amazing. 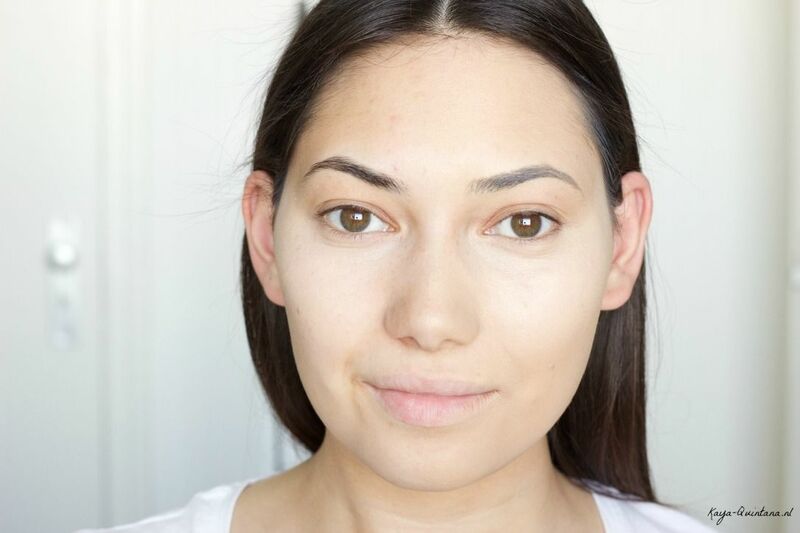 I apply this concealer with a dry Beautyblender and it works like a dream. I just need a little bit to create a good layer of coverage. I also use it to highlight my nose and my forehead. I like setting it with the Laura Mercier Secret brightening powder and it really stays on all day and night. I love that it’s water resistant and it doesn’t get oily during the summer weather. It’s also very easy to remove without making my skin feel tight or dry. 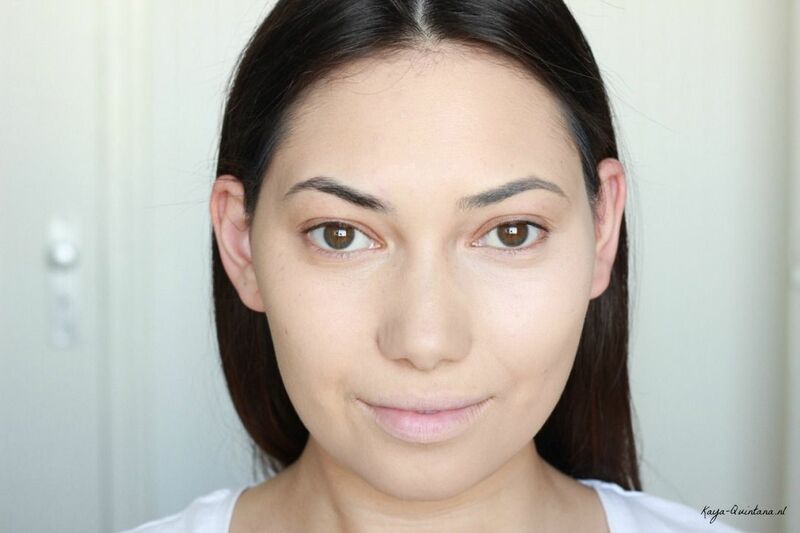 It’s also photo ready which is very important to me as a make-up artist. No flashback! And the best thing is it really doesn’t crease, even with my dry skin and eczema! Let’s talk about the formula because I think it’s amazing. Even though the texture is liquid it’s also a bit creamy. 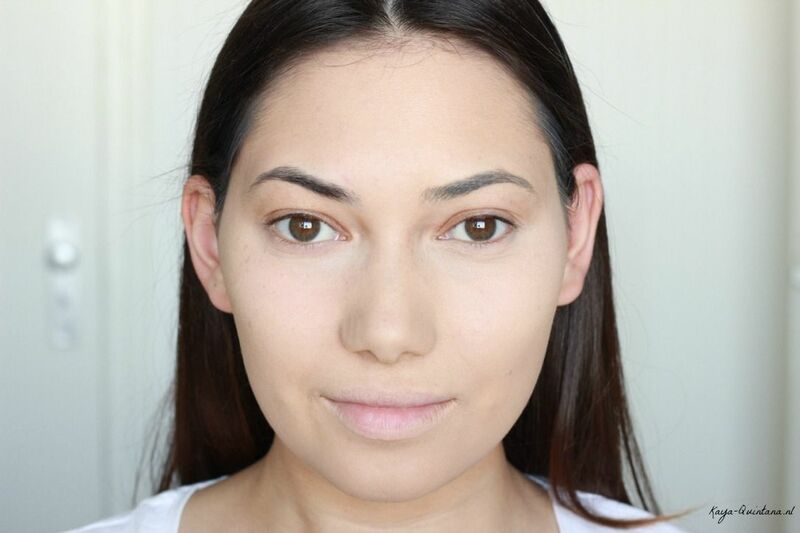 This makes it really easy to blend into the skin with an even finish. Since it’s long lasting it does set pretty quickly. 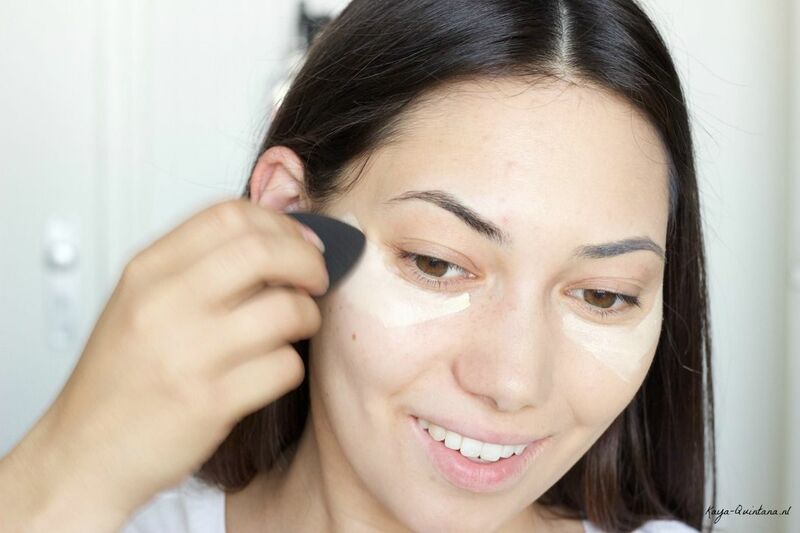 So you have to work fast and only apply the concealer when you are actually going to use it. 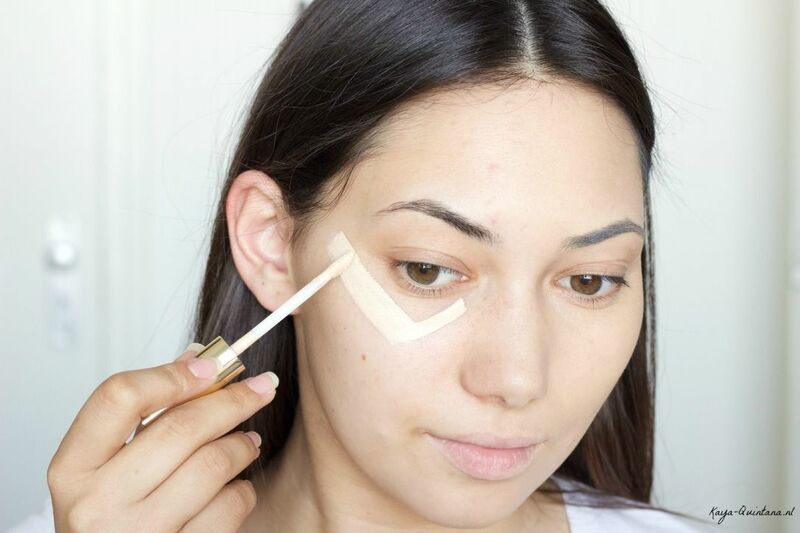 If you put it on your face and wait too long to blend it, the concealer will set and it will be very hard to work with. So apply as you go! 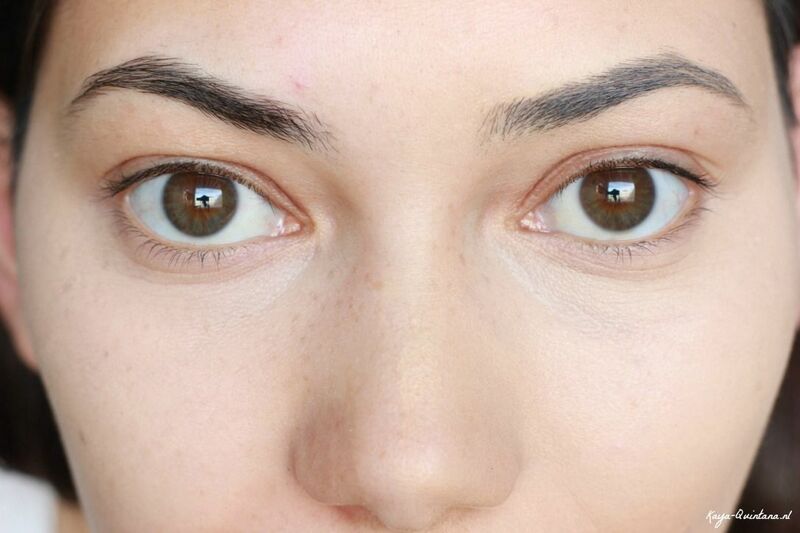 This concealer is pure perfection if you ask me, no cons! But I do have to say that if you have dry skin, you might see dry patches a bit more than you’d like. And in Holland we only have three colors available which is a total bummer. 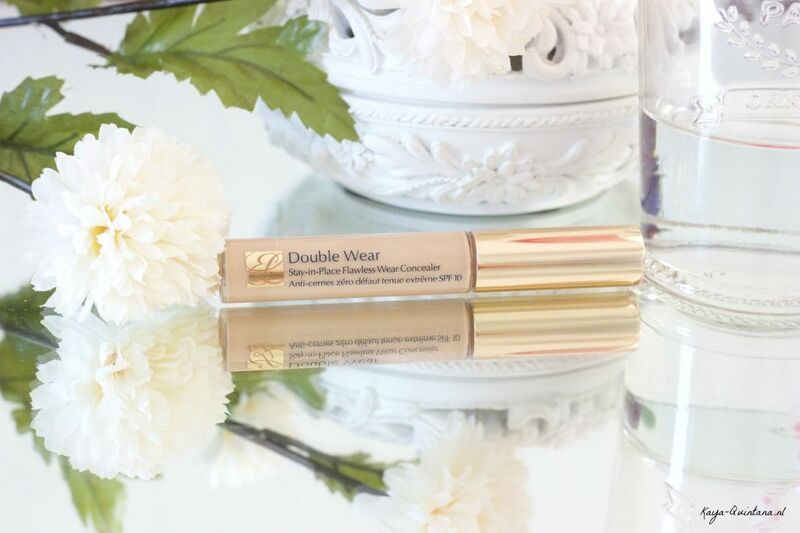 I would love to see more shades of the Estee Lauder Double Wear concealer. 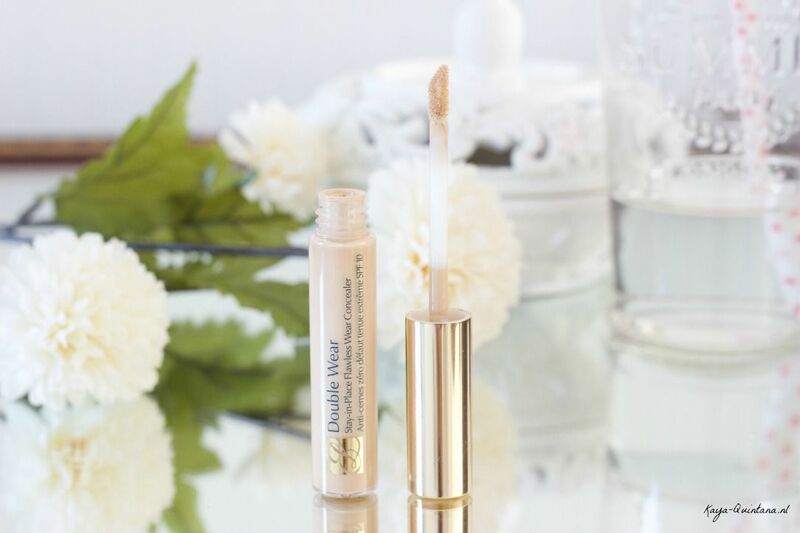 The Estee Lauder Double Wear concealer does everything the brand promises. This concealer really is my number one concealer at the moment. It does everything I need it to do and it really covers my dark under eye circles and freckles. 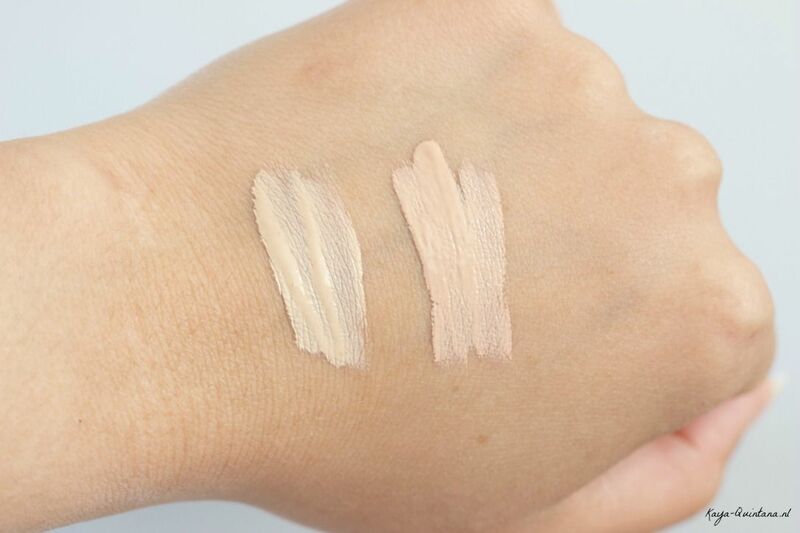 The Light concealer shade also has a yellow undertone which makes it look very natural even as a highlight. No grey hues and no weird pink glow under my eyes. Just really good high coverage and a natural looking finish, I love it! 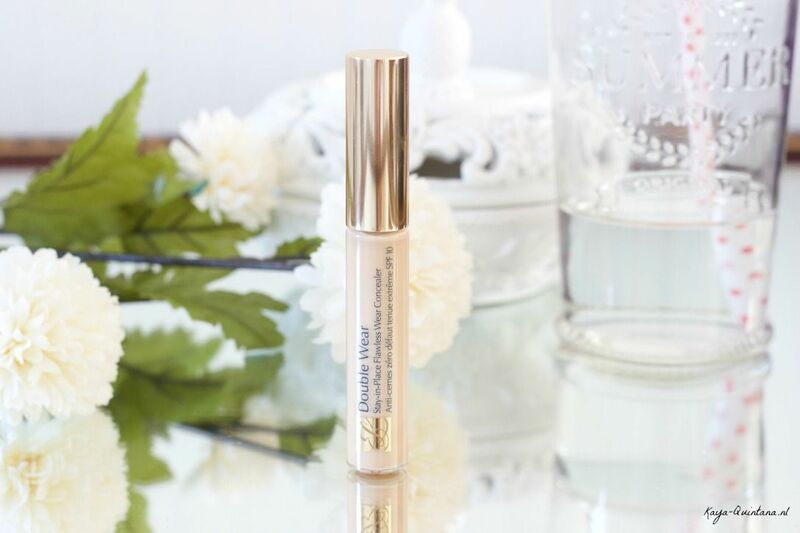 Definitely give this concealer a try if you want to stop worrying about your under eye situation. 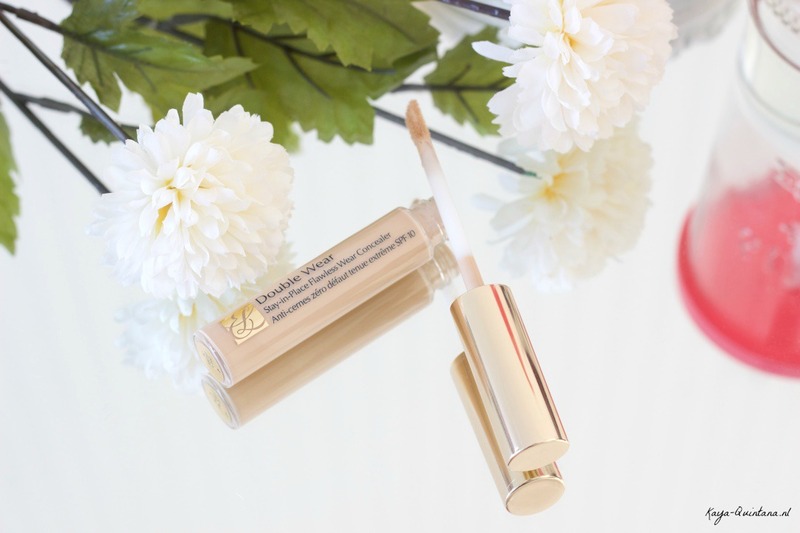 What is your experience with the Estee Lauder Double Wear concealer? P.S. Follow me on Instagram for more beauty tips. Get your own concealer here!